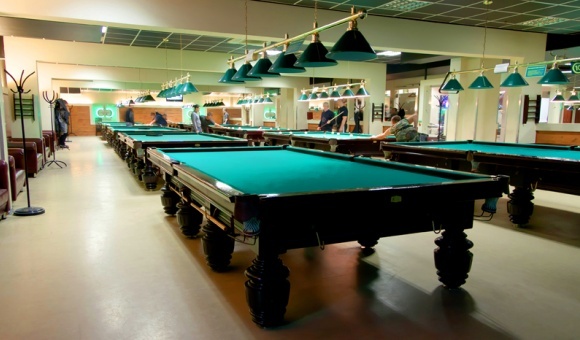 The first of Germes Billiards Clubs is located on the 5th floor of Nevskiy shopping mall. 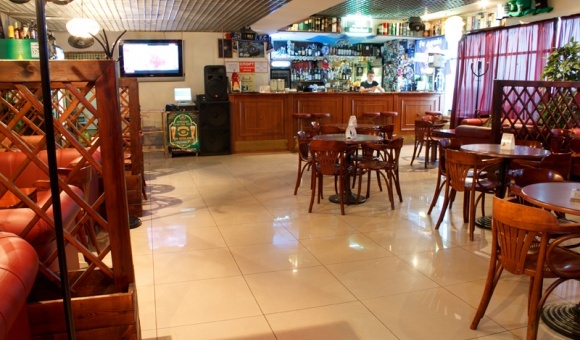 The club is cozy, with comfortable furniture, 12 tables for Russian billiards, 11 pool tables, a spacious bar in the spirit of an Irish pub with a large selection of cocktails and spirits, a beer menu, friendly staff, and great music. 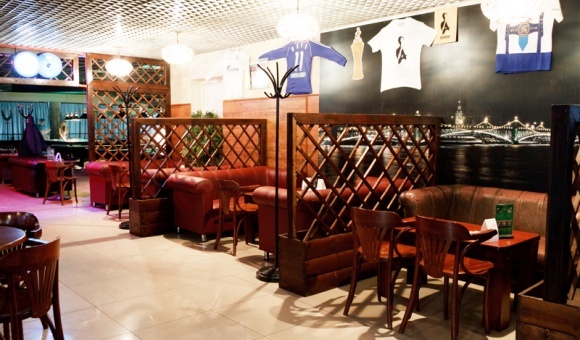 The club is ideal for events and celebrations. 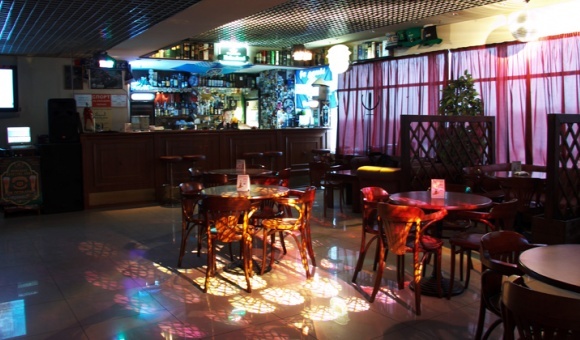 Club staff will help you organize corporate tournaments and parties. 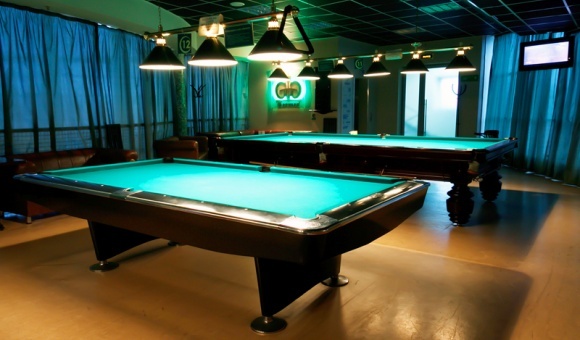 The club also has special equipment for the game of darts and a hookah room.